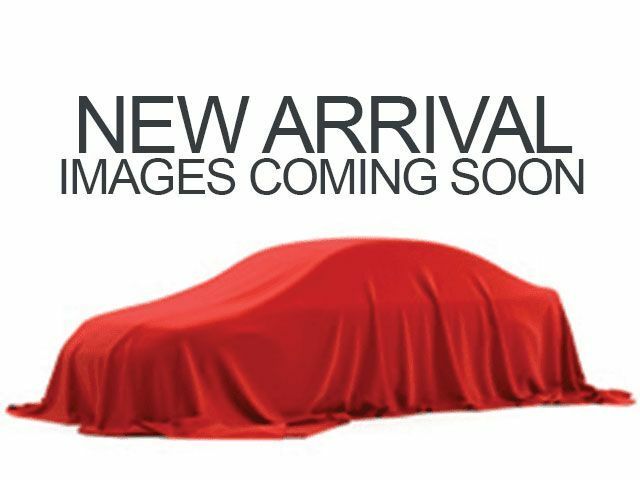 Description Come see this 2009 Mercedes-Benz M-Class 3.5L. Its Automatic transmission and Gas V6 3.5L/213 engine will keep you going. 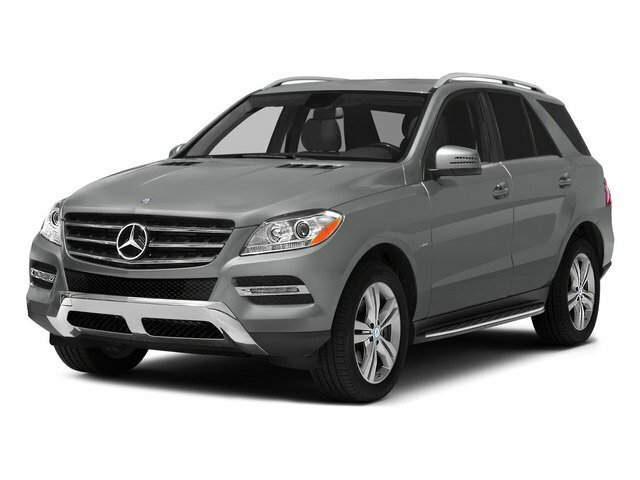 This Mercedes-Benz M-Class has the following options: Universal LATCH (lower anchors & tethers for children) system, Tire pressure monitoring system, Tele Aid global positioning system (GPS) satellite system -inc: stolen vehicle recovery, remote door unlock service, automatic alarm & collision notification, SmartKey system -inc: remote central locking system, anti-theft engine immobilizer, drive away automatic locking, SmartKey infrared remote -inc: tailgate open, windows & sunroof open/close, panic alarm, fuel filler door, selective unlock, Single red rear foglamp, Silver grille w/chrome trim, Roll-over sensors, Retractable cargo cover, and Rear wiper w/washer.